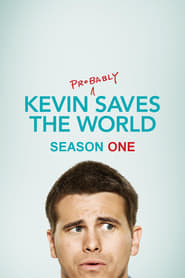 As the newest substitute teacher at La Salle High School, Kevin tries to help an introverted student named Adam become more self-assured and popular. However, to do so, he must first pull off the second greatest freshman prank in the school’s history. Meanwhile, Yvette contemplates life after the mission, and Amy and Nate struggle to plan the perfect first date.